Only one week left of the Early Spring Handicap Series and it’s looking very close at the top of the leader-board. Four boats are in with a chance of winning but only if they turn up on the last day! 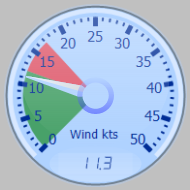 Conditions have varied as expected this time of year with winds ranging from very little to gusts in excess of 30 knots and temperatures from bitterly cold to almost tropical last weekend. One race has been lost because of too much wind. Gareth Henshaw (DZero) started off with a string of first places and remains at the top of the table with a 4-point advantage but still needs to compete on the last day to qualify. Just a single point separates the next three boats. 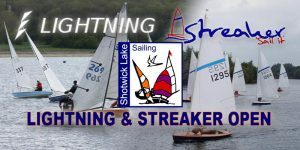 Paul Newman, mounting a late challenge in the Streaker, is in second place but needs some good results on the final day. Both Gordon Bennell and Jeremy Cooper (currently lying third and fourth) have sailed consistently throughout and are also in with a chance of taking the series. Paul is the only one who can prevent the DZeros from taking all 3-podium places. In fact, the DZeros have dominated the series with 5 boats in the top 6! 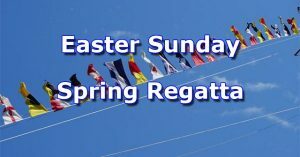 Our Spring Regatta is on Sunday 23rd April and is open to visitors. There will be 3 races with your best 2 results to count. First race 11:00hrs. We plan to give the DZeros a separate start so at least that will give the rest of us a chance! Please do your best to attend; the more boats the merrier! It should be a great day. 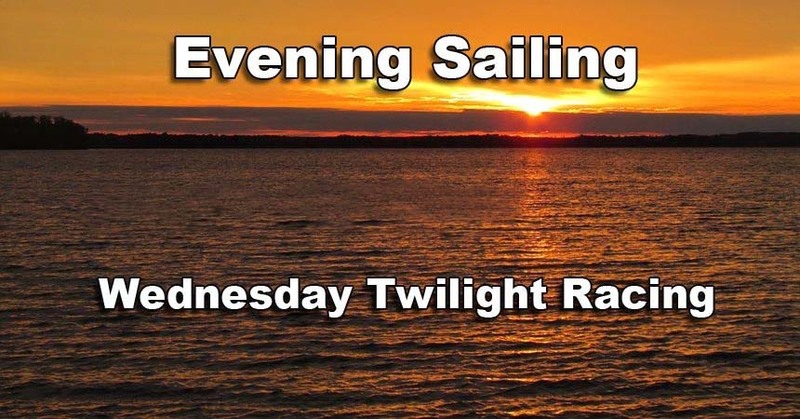 The week following the regatta sees the start of Spring Morning Handicap Series that comprises 2 back-to-back races each week with the usual start time of 10:30. The afternoon race in both the Spring and Summer Series will be run based on Personal Handicaps. Hopefully this will make it more interesting (and fun?!) 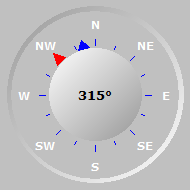 for those newer to sailing while at the same time making it more challenging for those usually at the front of the fleet. It should also help those with less competitive boats. Personal handicaps will be based on experience and recent performance and decided before the start of the series. The winning boat each week may see their handicap reduced! We’ll see how things go and make adjustments if required. Give a greater choice of boats for people with young families (too small to handle a spinnaker). 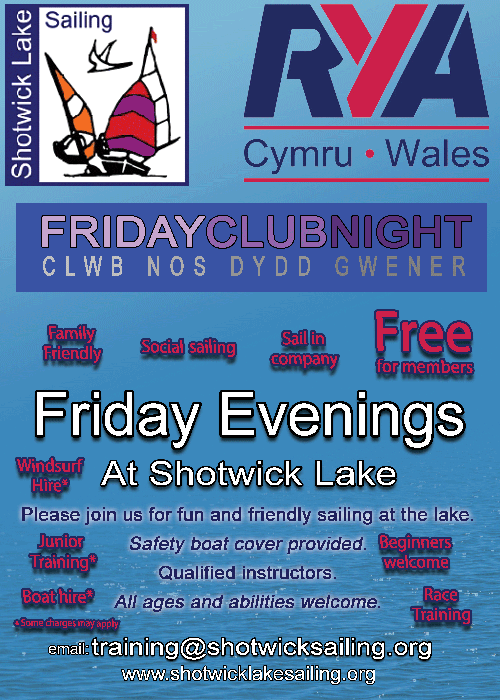 Please note that this change is not intended to discourage the use of spinnakers, which can be great fun, but to give members a greater choice of boat. Please let the sailing secretary know if you would like to take advantage of the adjusted handicaps.